Editor’s note: This post has been updated with a statement from Dr. Sean Blackwell, the program chair for the Society for Maternal-Fetal Medicine conference where the preeclampsia/flavanol research was presented. Please scroll to the bottom to view his comments. Fresh on the heels of a debacle involving flawed communications about chocolate milk and concussions at the University of Maryland, our reviewers have uncovered another example of chocolate-related research being inappropriately hyped in a news release by an institution that should know better. 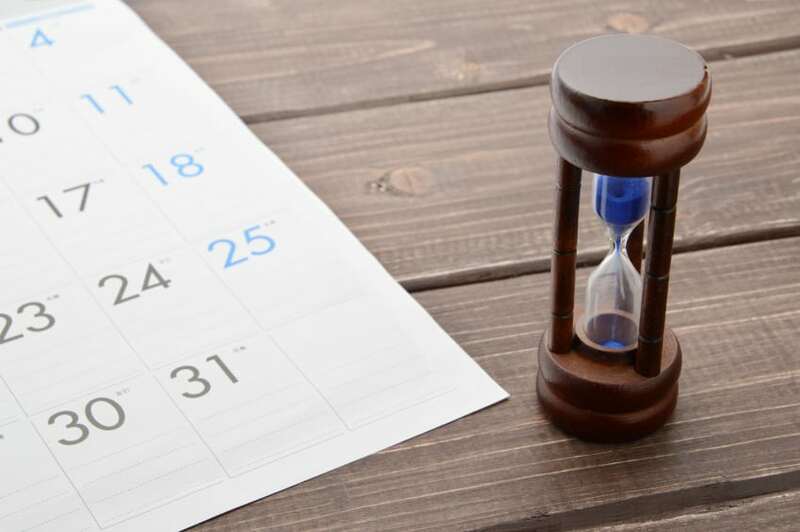 Frequent reviewer and guest blogger Matt Shipman, a public information officer at North Carolina State University, examines what went wrong in this case and what could have been done better. People love chocolate. And research that says eating chocolate can be good for you is often catnip for (some) health reporters (as here or here or here). Knowing that health research involving chocolate virtually ensures media coverage means that research organizations need to be particularly careful when crafting PR news releases to be sure that the releases explain the work clearly and without hype. As HealthNewsReview.org reviewers noted, however, “those who wade through the entire news release will eventually learn that chocolate doesn’t in fact help prevent preeclampsia. But many will be misled by the headline and vague lead sentence that appear to tout benefits.” Those remarks came in a review that found the release had satisfied none of the review criteria that we think all health releases should address (in this case, four of the ten criteria were considered not applicable, and the other six were rated as not satisfactory). But what does that mean? If there was no control group, how can they determine whether the chocolate consumption influenced the pulsatility index scores? And how is the pulsatility index related to the health of mother or child anyway? 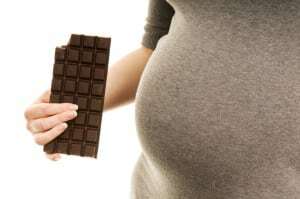 And despite the confusing, misleading nature of the release, the story got picked up by news outlets — several of which, including a Florida Fox News affiliate, erroneously reported that chocolate reduces preeclampsia risk. We’re not interested in making anyone feel bad or assigning blame. We’re educators who see an opportunity to help improve the process of communicating research. We’re interested in figuring out how a release this flawed made it to the public, because we want to identify what steps research institutions and organizations need to take in order to communicate about their work effectively. Who wrote the release? Did the relevant researchers have a chance to review it? And who decided to promote this particular study in the first place? We contacted SMFM, both researchers who did the study, and Vicki Bendure, whose company – Bendure Communications – wrote and issued the release. Bendure says that the release was written based on an abstract of the study that was to be presented at the conference, and that the draft release was then sent to the lead investigator of the study to be edited or re-written. 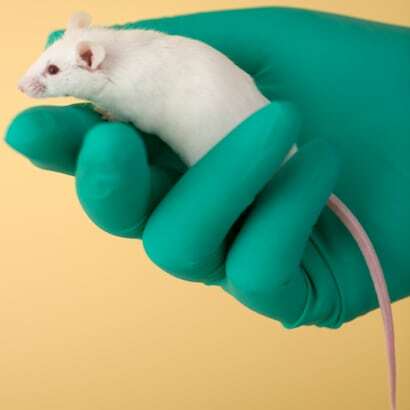 Instead, there are three places where different choices could have led to a better outcome: First and foremost, the conference chair could have opted not to promote a study that had inconclusive findings; Second, the Bendure staff could have written the release in a way that that is not misleading and confusing for readers; and, Third, the researchers who reviewed the release could have made the changes necessary to clarify the release (or refrained from editing/rewriting the release in a way that served to increase confusion, if that’s what happened). This highlights the responsibilities of all parties involved. If a research institution is going to hire a PR firm, it should hire a firm that has experience in promoting research – and listen to them. (Bendure says it works with multiple scientific organizations and has been working with SMFM for eight years.) And if it does hire a PR firm that doesn’t have experience working with research findings, it needs to make sure that the relevant researchers are working closely with the PR personnel. By the same token, PR firms need to remember that they are being hired for their expertise. If a client wants you to promote a specific study, and you don’t think the study is capable of garnering media attention or is otherwise inappropriate for promotion, tell your client that. It’s much better to seek out a different study than to try to make a specific study interesting by misrepresenting the findings. And if the misleading text comes from the researcher or organization, it’s your responsibility to explain to the researchers why this is inappropriate. It’s also clear that researchers need to be involved in a meaningful way. We recognize that science writers and PR firms are often hired because medical researchers are not always skilled at communicating their work to non-expert audiences. However, researchers should be capable of determining when their findings are being misrepresented to the public. If you’re a researcher and you’re not comfortable with how your work is being presented, you need to speak up. In this case, the real loser is the public. They now have an even poorer understanding of the relationship between chocolate and human health than if nothing had been written at all. UPDATE 2/9/16: HealthNewsReview was contacted by Dr. Sean Blackwell on Feb. 9, the day after this post was published. Blackwell was program chair for the SMFM conference where the preeclampsia/flavanol research was presented. In a phone interview, Blackwell noted that SMFM issued approximately 20 news releases in conjunction with its annual conference. As program chair, Blackwell says he was responsible for selecting which research abstracts should be promoted via release. “When determining which abstracts to promote, we look for research that could change care, but we also look for subjects that may be of topical interest,” Blackwell said. “I picked the chocolate study for a news release because I thought it would be of topical interest to the public, and would round out some of the more technical releases from the conference. Matt Shipman also writes the Communication Breakdown blog for Scilogs.com. He tweets as @ShipLives.